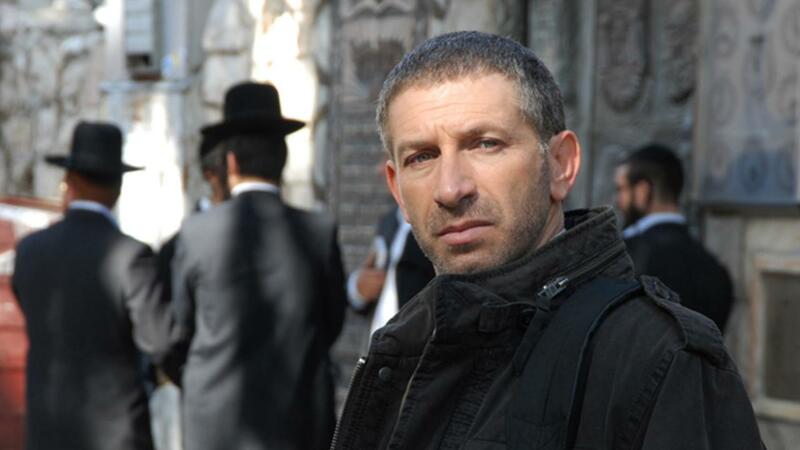 Mark Ivanir has been working as a professional film and television actor in Los Angeles since 2001. His first major film role was in Steven Spielberg’s 1993 Academy Award winning epic Schindler’s List. After a cameo appearance in The Terminal, he played a pivotal role in Robert De Niro’s The Good Shepherd which put him on the New York Observer’s list of Striking Male Performances of the year and landed a part on Barry Levinson’s What Just Happened, this time acting alongside De Niro. He is currently awaiting the release of three studio features: Oliver Parker’s Johnny English Reborn, Ken Kwapis’ Everybody Loves Whales and Steven Spielberg’s much anticipated Tintin. He has featured in over 35 guest star and guest lead roles on television shows including 24, CSI New York, Fringe, Monk, The Unit, Dollhouse and CSI Miami.